Do you need a one off boiler repair, as your boiler has broken down? 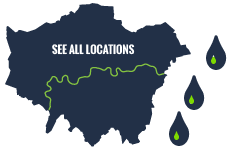 We repair hundreds of boilers across East London and are available 24 hours, 7 days a week to get your boiler fully working once more. We have repaired many boilers across East London and got many happy clients and testimonials as we’ve gotten their heating and hot water back working. Our engineers and plumbers are all Gas Safe registered and can inspect your boiler professionally and can give you an estimate before we carry out any repair work. You do not have to have a boiler service agreement with us as we can charge for a one off repair. If you do take out an ongoing boiler service maintenance package with us you will receive a discount once the boiler has been fixed. We can repair most domestic boilers and most commercial boilers. Please give us a call and let us know what type of boiler that you require working on and we can quickly tell you we can repair them. If you’re worried about the safety of your boiler and think it’s unsafe please make sure that you turn off the gas main off and also the faulty boiler immediately. Please let us know immediately that you have any concerns but if in doubt always turn the gas off and the boiler off before calling us. Once on-site to repair your boiler we can ascertain how unsafe it is but please protect yourself by switching the gas and boiler off. We aim to repair your boiler with in one visit. However each boiler requires different parts and we can’t carry everything. If your boiler repair needs more parts we will order them or go and collect them within the visit (We’ve built up a extensive network of places to get boiler parts from in East London). We will always tell you how long it will take to repair your boiler. We will also quickly inform you that your boiler can’t be repaired in those extreme cases and give you options to get your heating and hot water back on. So if you need your boiler repairs in East London please don’t hesitate in giving Plumber East London a call for a cheap low-cost and fast for a boiler repair. 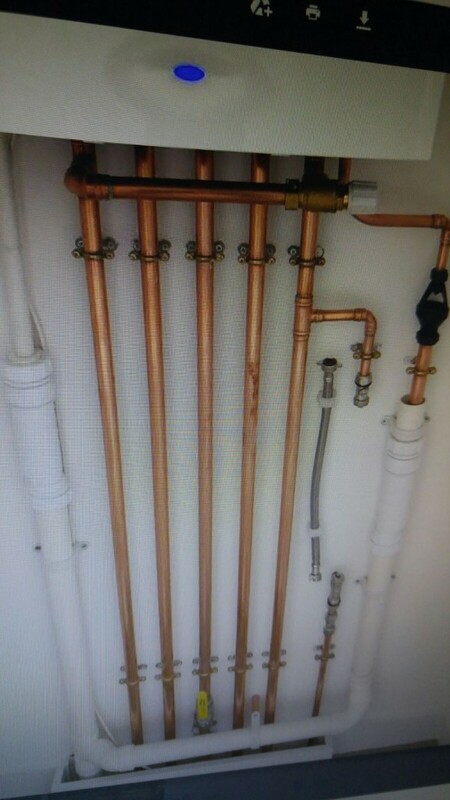 Get a one-off boiler repair by an independent. Call today & get a free quote to repair your boiler. We work on all types & makes of boilers. Our hot water was working but our heating wasn't. Plumber East London replaced a faulty valve and all was working happy. Thanks again would recommend.